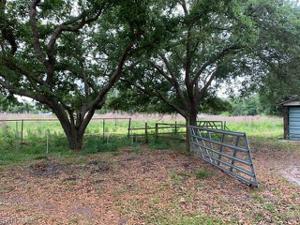 Looking to build your home and farm? This property has well and septic already in. 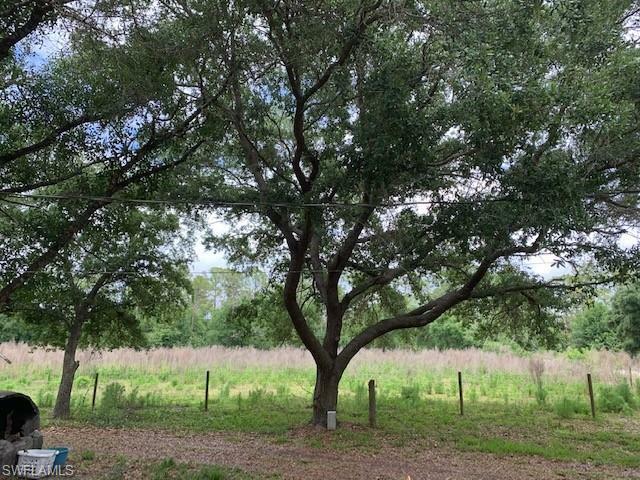 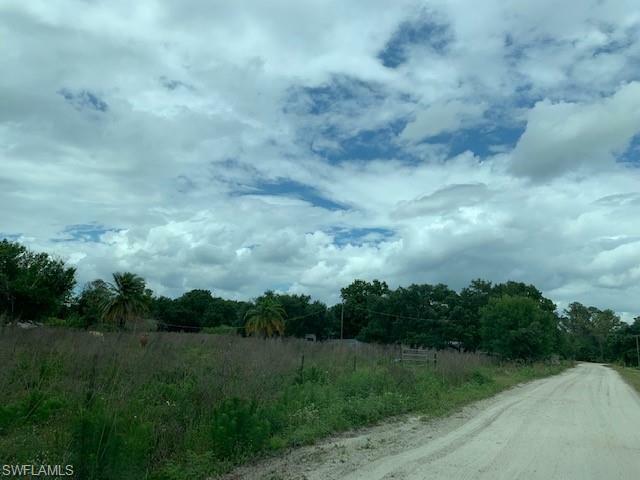 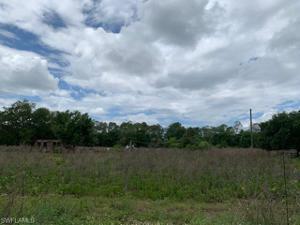 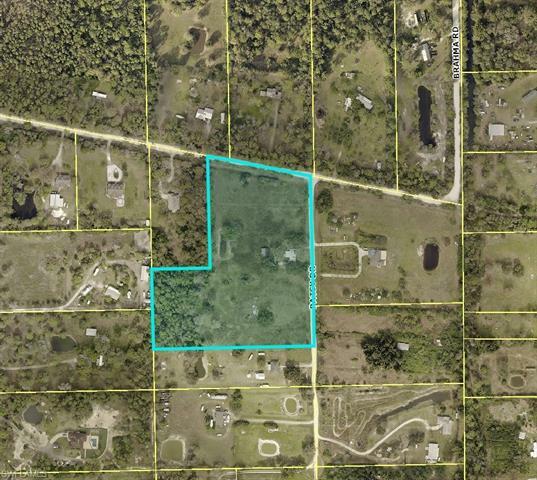 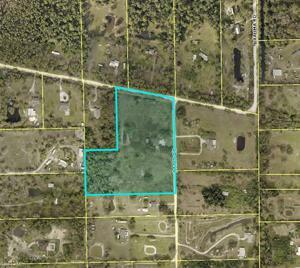 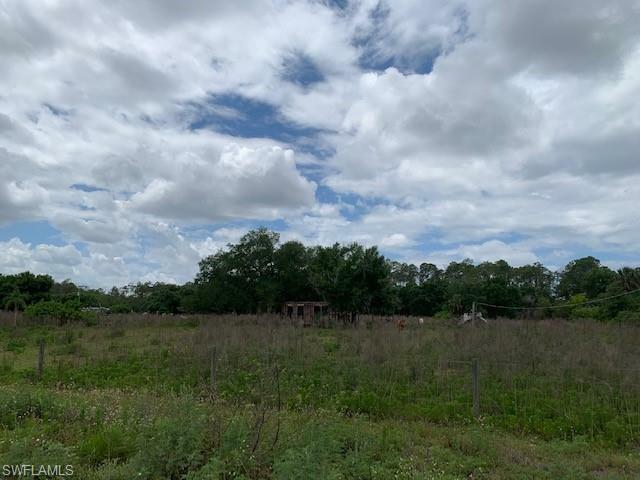 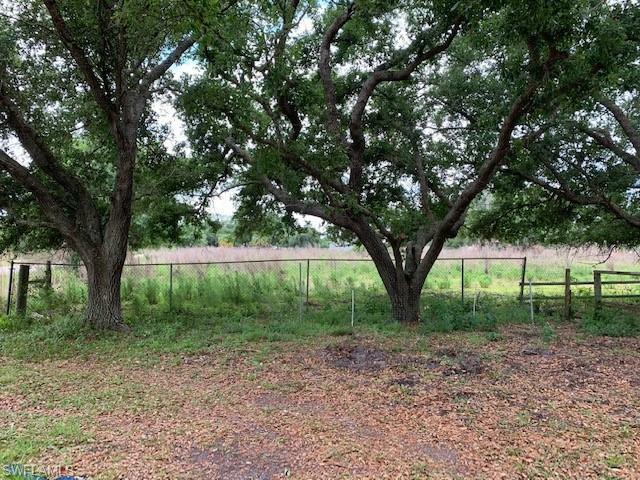 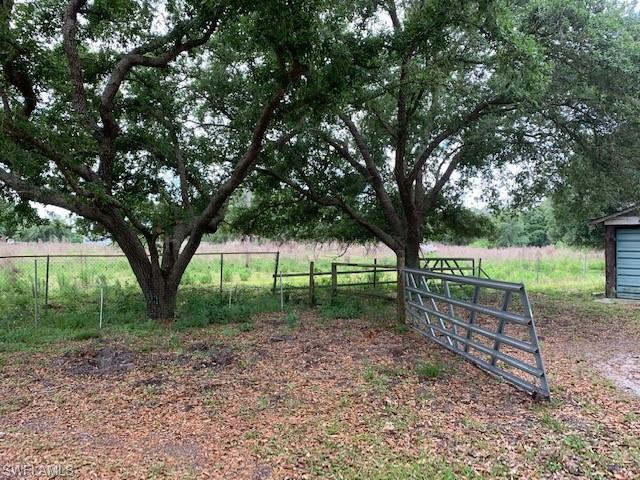 9 Acres with a pond and fenced!